Ajax Locksmith can setup any master key system you choose. Call us if you want to install such trusted access control mechanical systems in Ajax, Ontario. 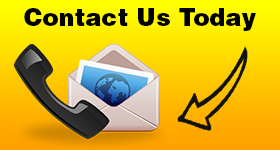 Get in touch with our company if you want tailored solutions, affordable rates, and experienced locksmiths. We have been servicing and fitting rekeyed locking systems for a very long time. With master key lock system Ajax solutions, your convenience will be ensured. Contact our team if you like more info. By setting an office master key system, you are able to manage better your keys and have some control of who has access to which areas in your company. Since the requirements of each business differ, we offer solutions for each company. Want only one master key? Would you prefer a master key design that would include sub-master keys too? No matter what you want, count on our expert service and commitment to helping you find the ideal system for your building. We show the same zeal when we suggest apt building master key system solutions too. Whether you are searching for complex or simple master lock systems, you can expect our full support and high quality service. We carry the equipment needed to set up such systems and produce the right keys. No matter how many master and change keys are needed for a specific design, we will set the locks right and cut the proper keys. Our locksmiths have been setting master key lock system variations of all sorts. Since everyone on our team is updated and fully equipped, we can handle the most complex design. If there are any organizational changes in your apartment complex or office building tomorrow, we can still help by making the necessary changes ourselves. As key & lock experts, we can handle such requests and are here to provide the best solutions for each and every building. 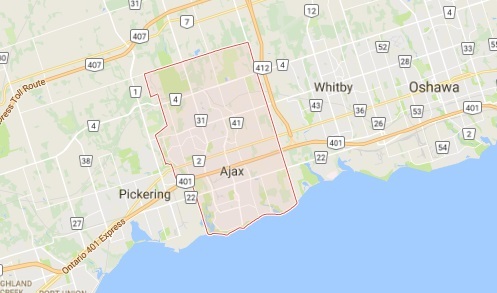 Get in touch with our team if you want to learn more or make an appointment to set a master key lock system in Ajax.